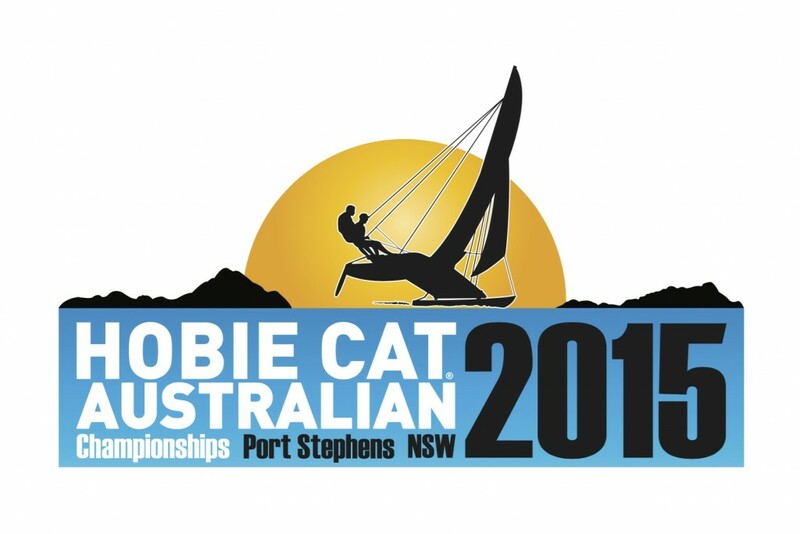 Hobie Cat Australasia has made a limited number of stock sails available at a special discounted price – available ONLY to competitors that have entered and paid by the 8th of November. Once you have entered, contact your local Hobie Dealer for more information. Team West Oz (9 boats) is putting the Victorians (5 boats) and the Banana benders (6 boats) to shame. NSW is leading the charge with more than 20 entries. But make sure you enter before the 8th, as the specials end then!